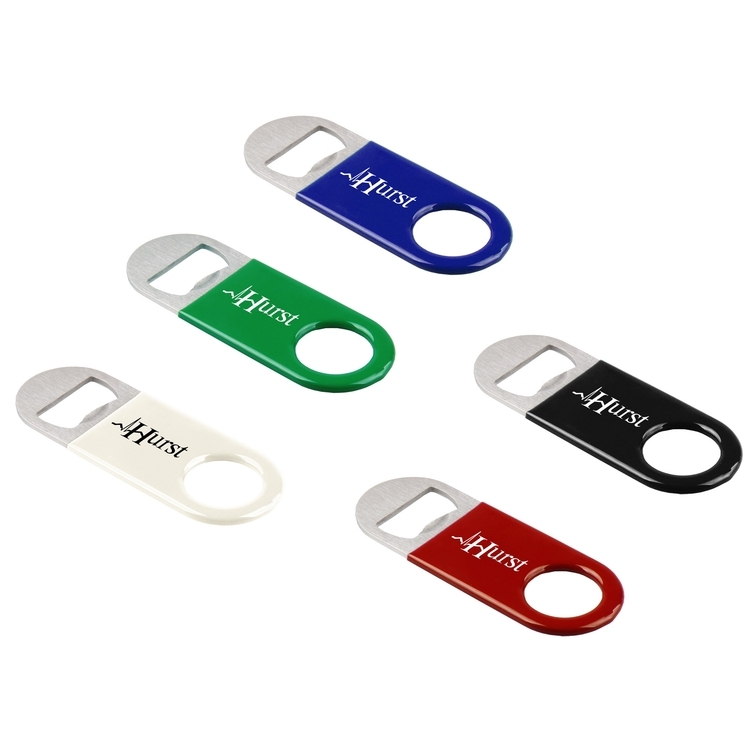 Sturdy vinyl wrapped metal bottle opener. 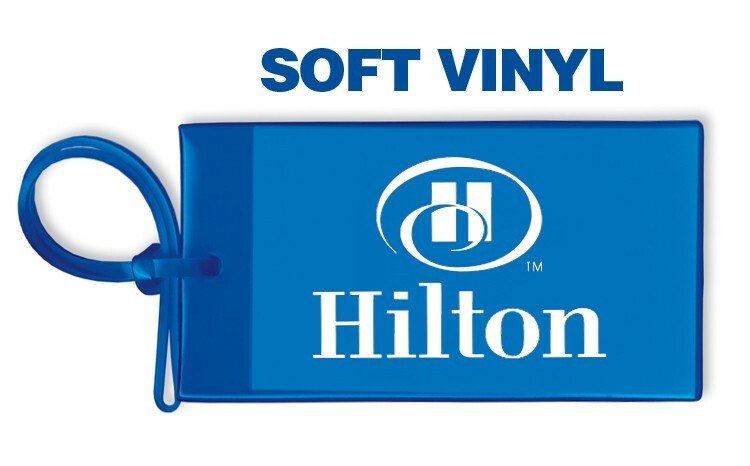 Solid vinyl outer case with plenty of room for your logo or message. 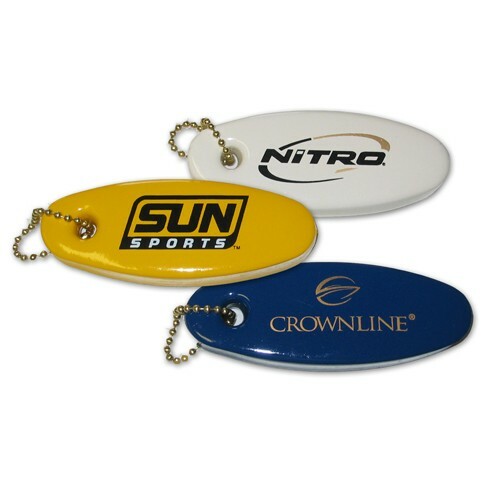 Pocket sized for easy carrying and use. 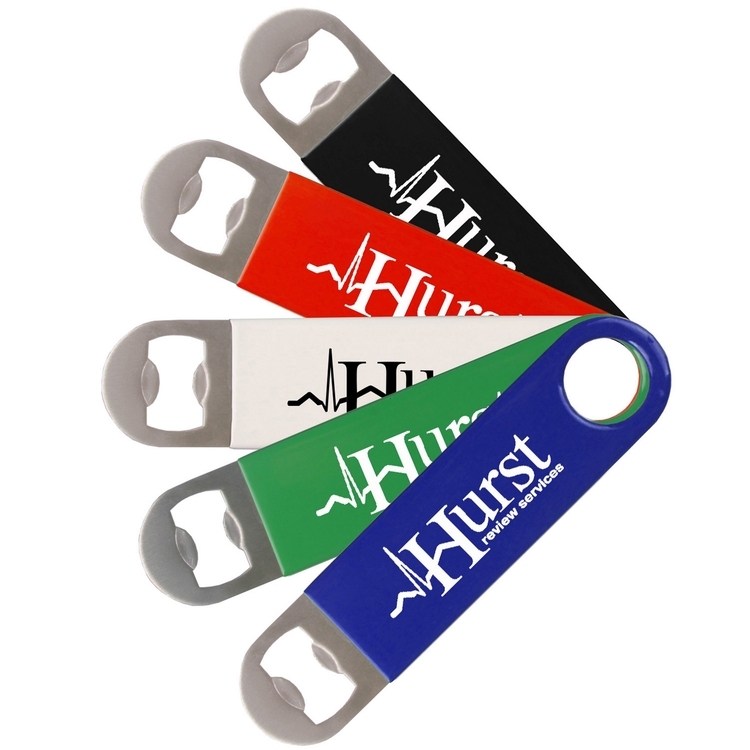 A must for bars, restaurants, taverns, pubs, and more to make your event rock and cheer up everyone! 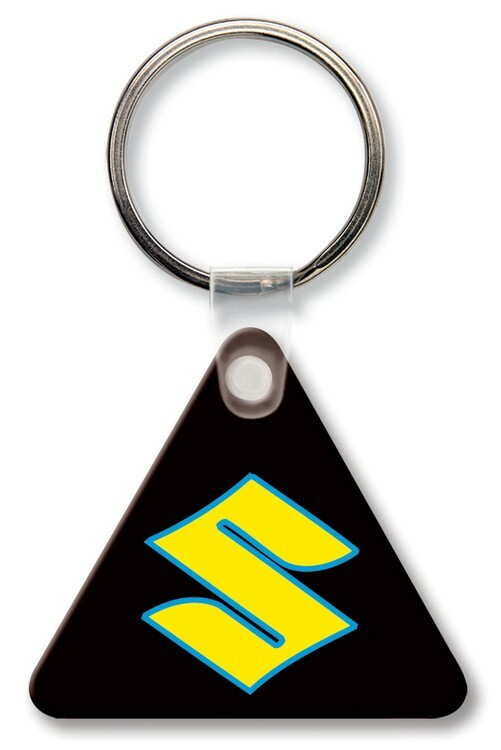 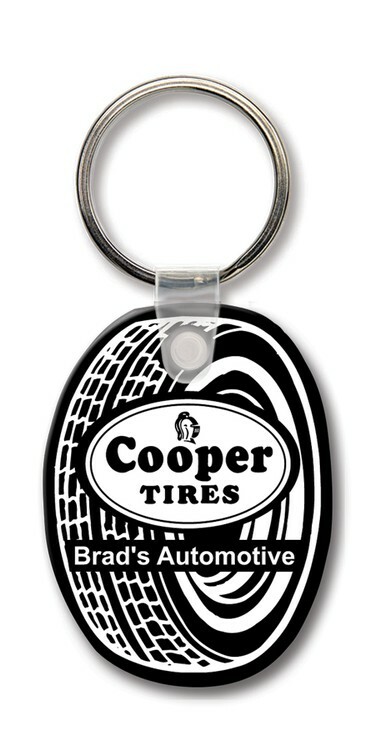 Obtain a step up on your competition marketing your brand on this vinyl key tag. 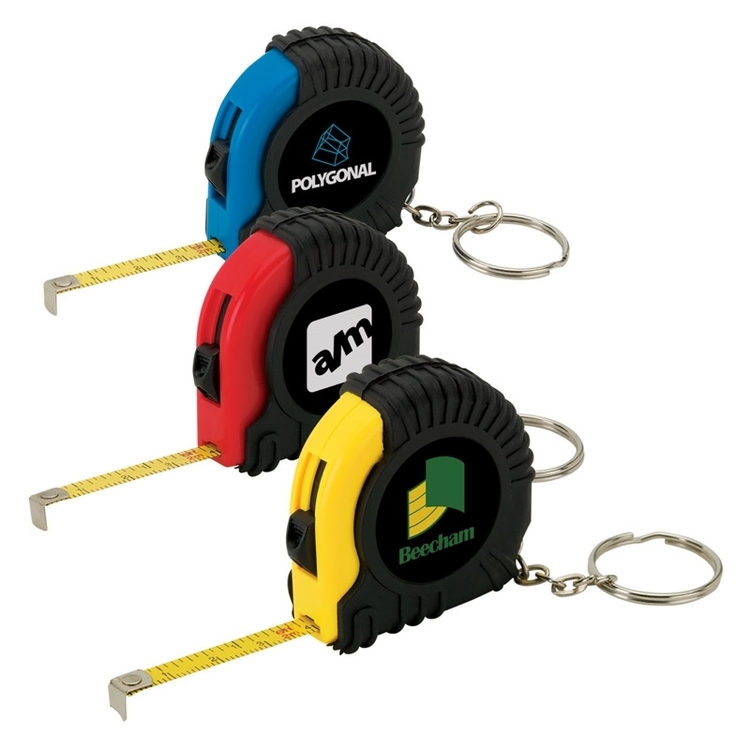 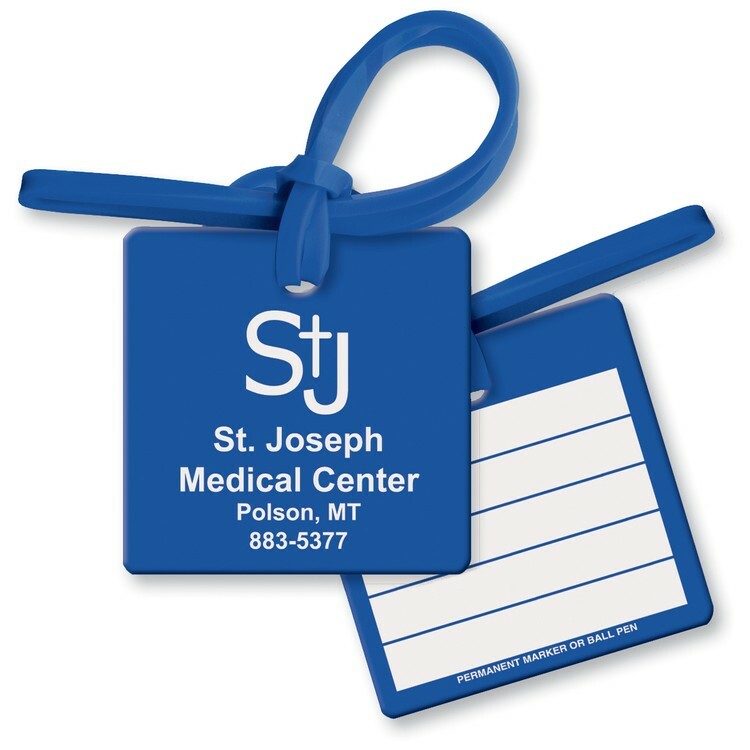 This item measures 2 1/4 inches x 1 3/4 inches and is made out of a durable vinyl material. 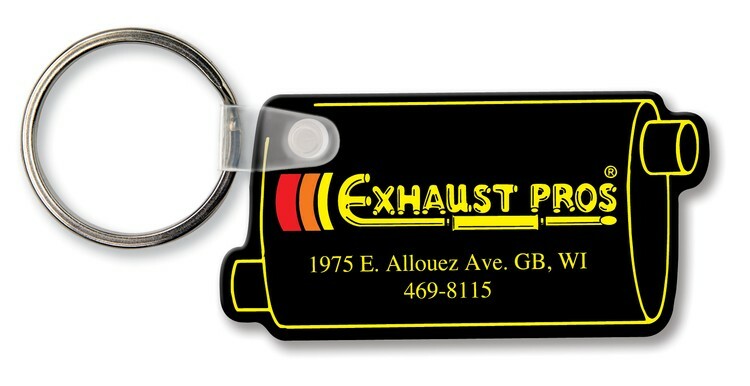 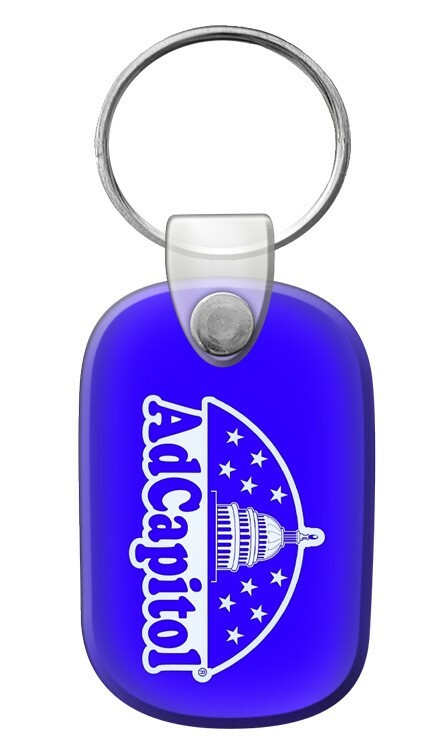 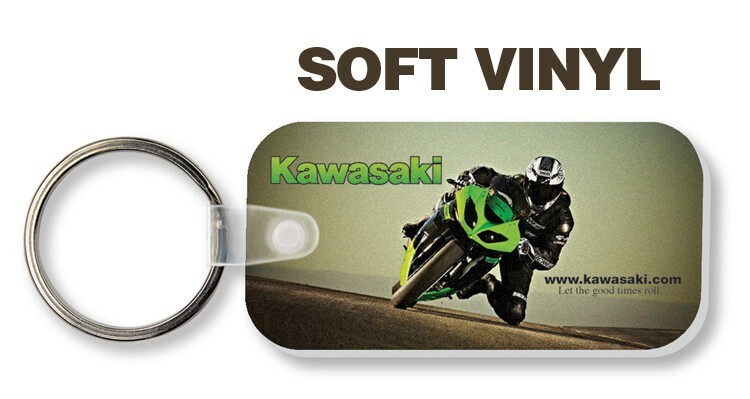 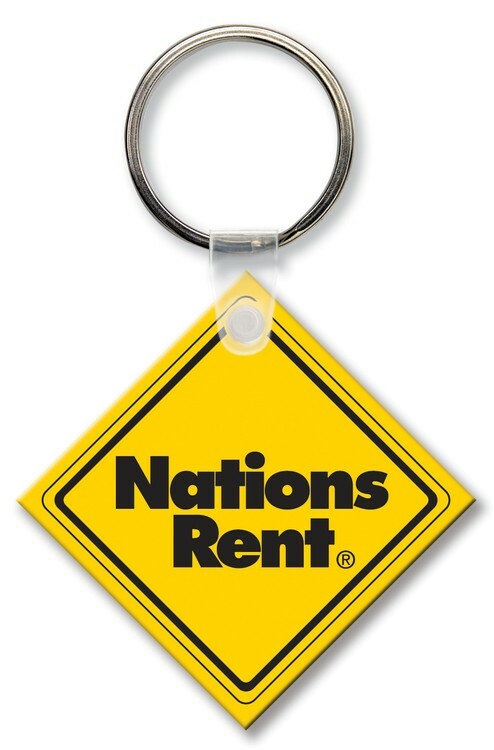 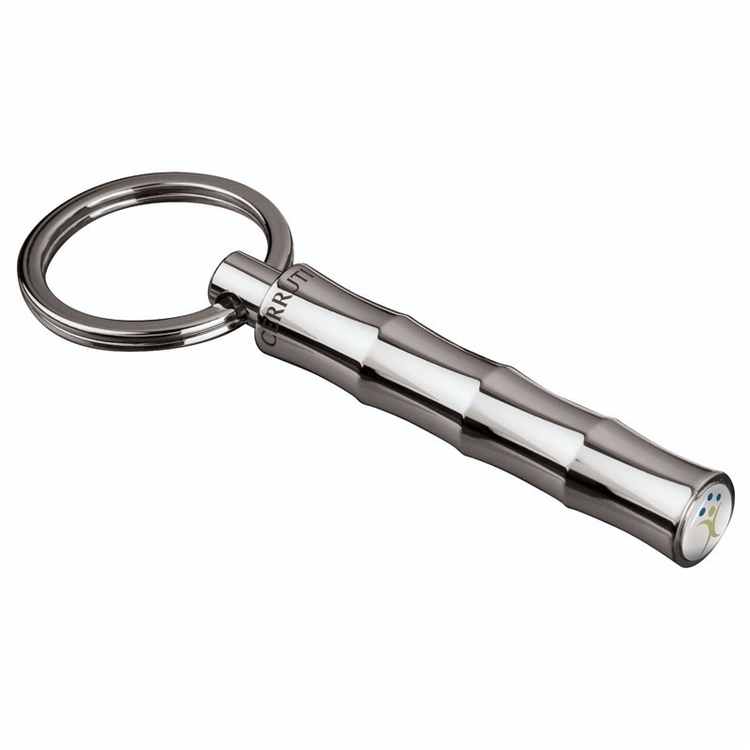 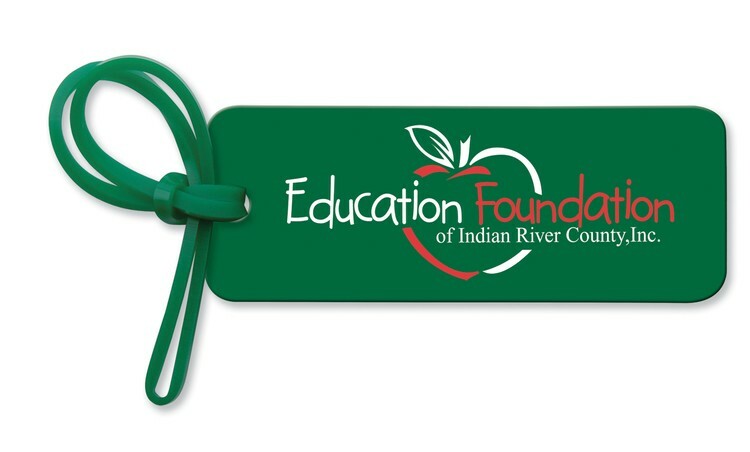 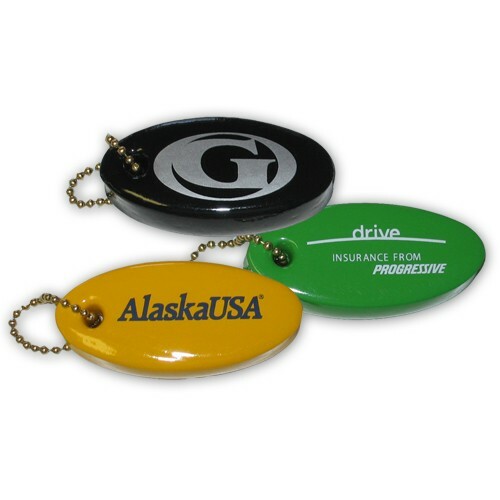 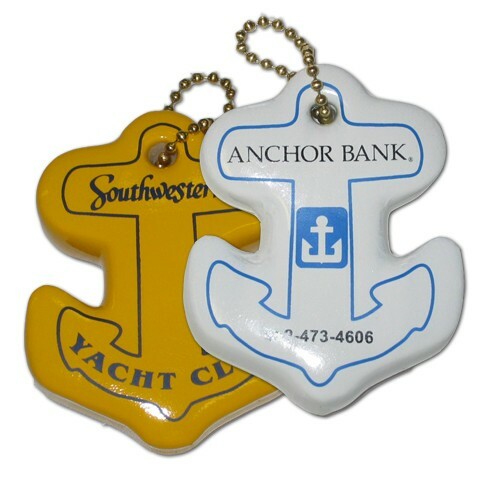 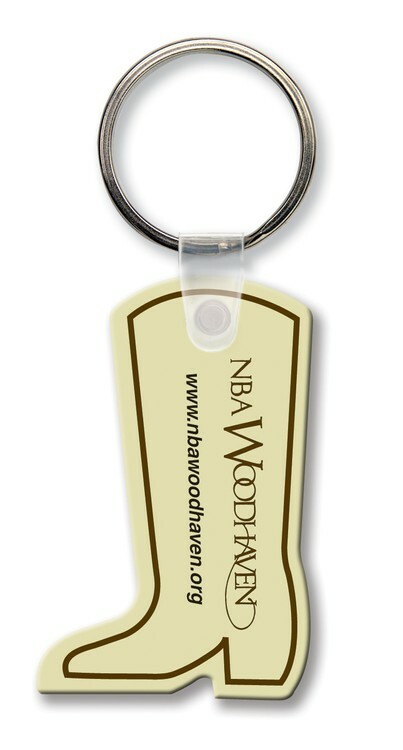 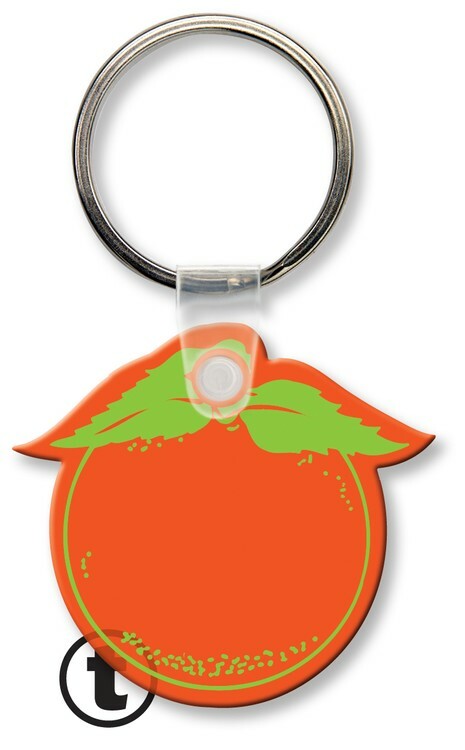 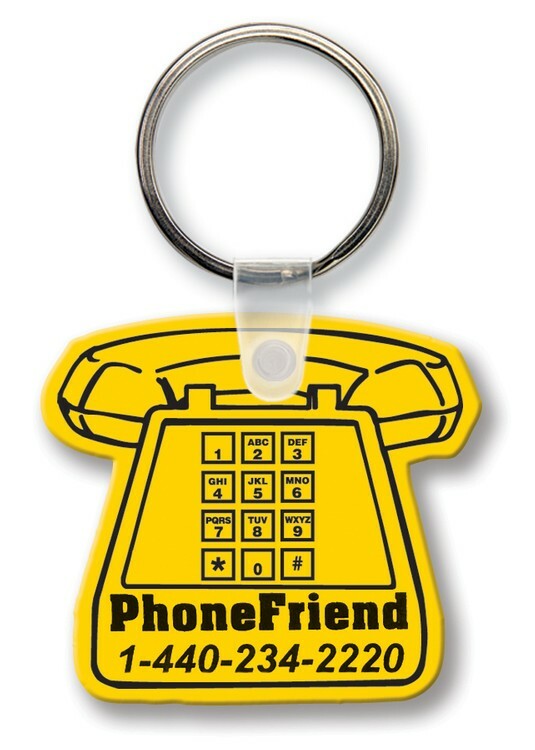 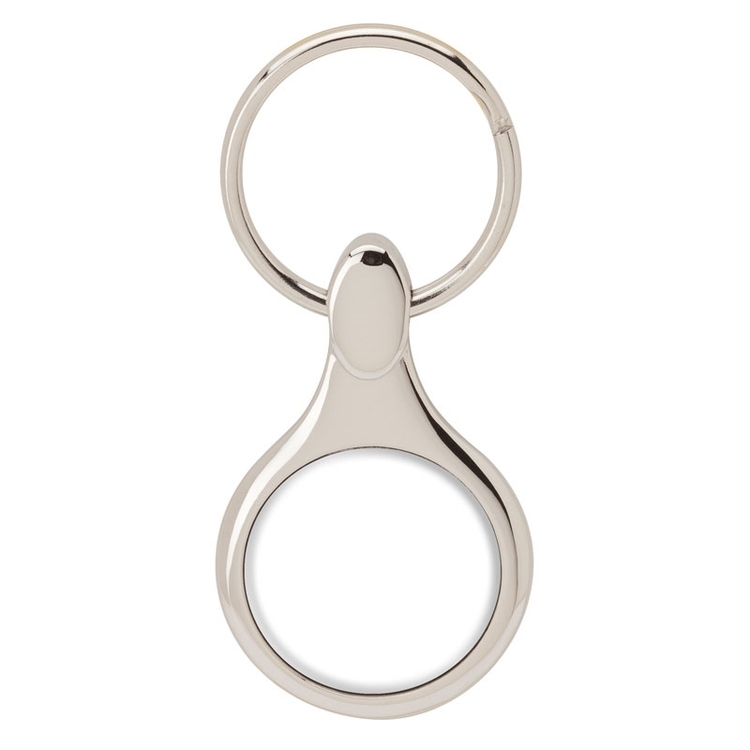 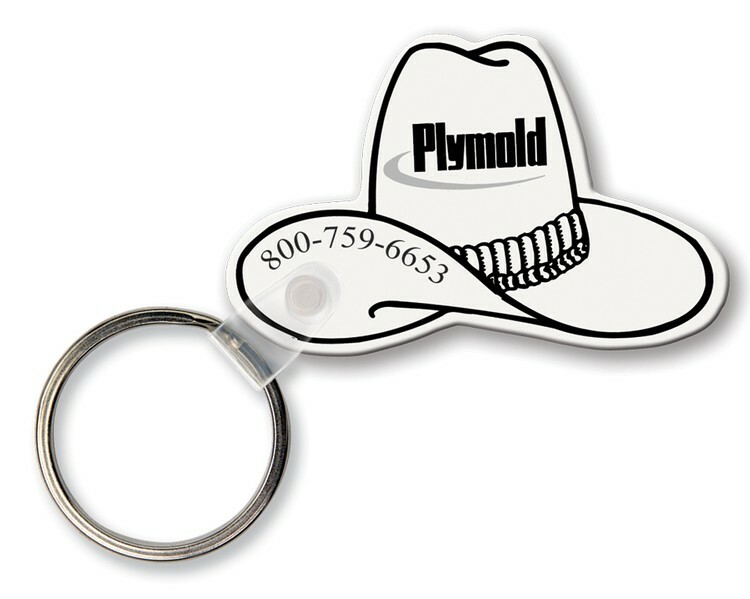 The standard soft touch shape key tag is just the thing to promote your business. 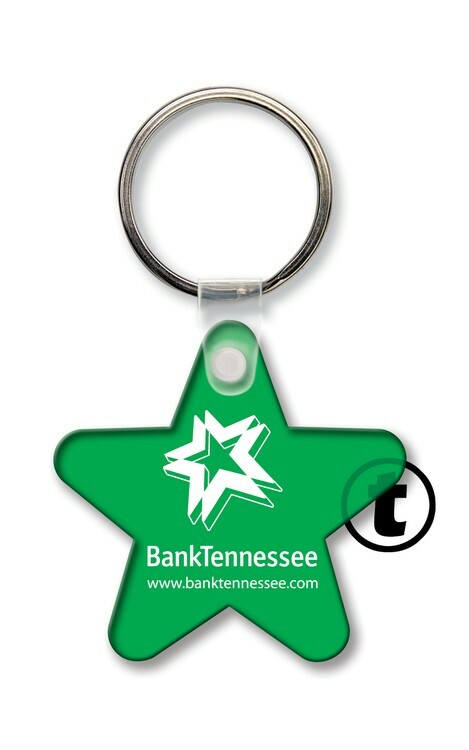 Make this item even more special with a personal message or your company logo via the printing method. 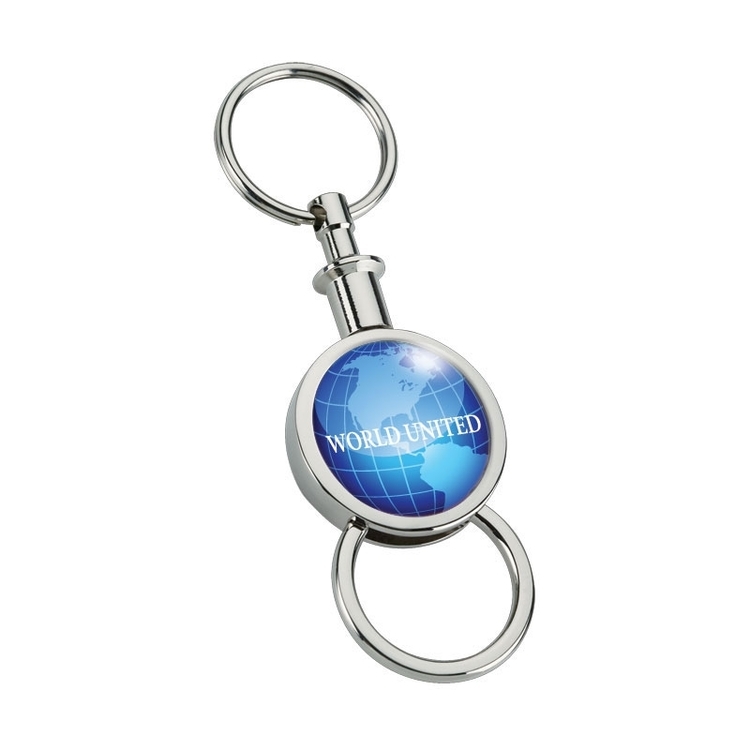 This classic giveaway just may help drive inches business forward.